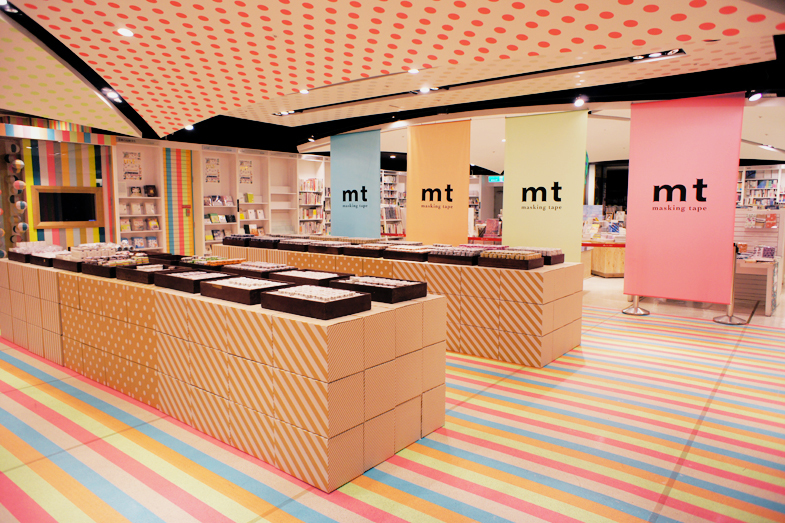 mt ex taipei – iyamadesign inc. 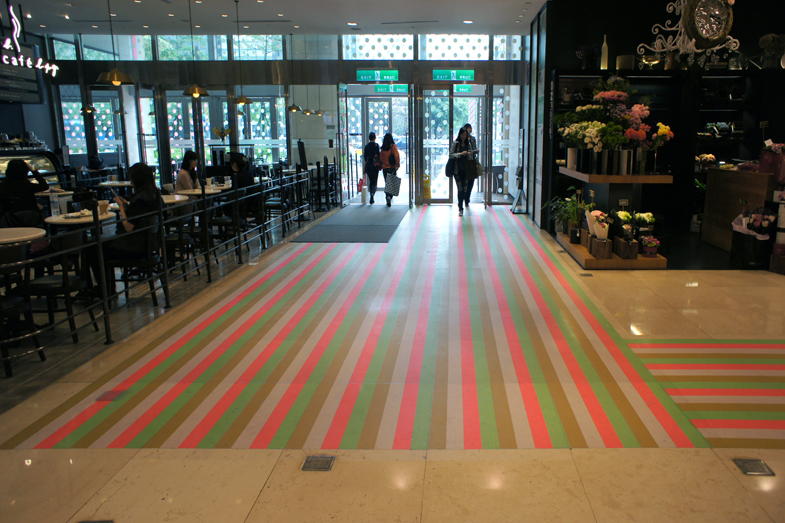 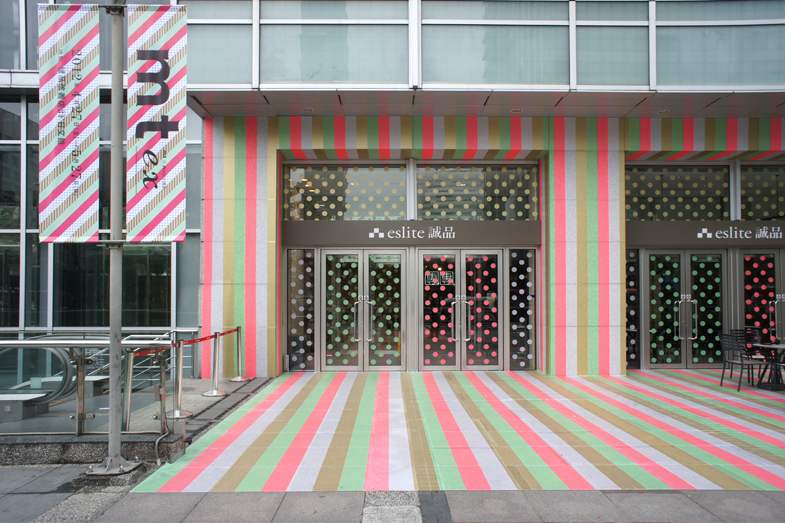 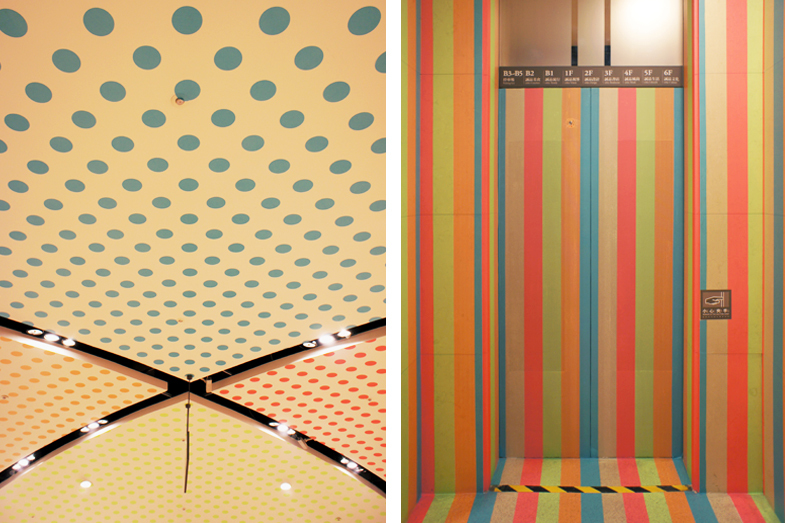 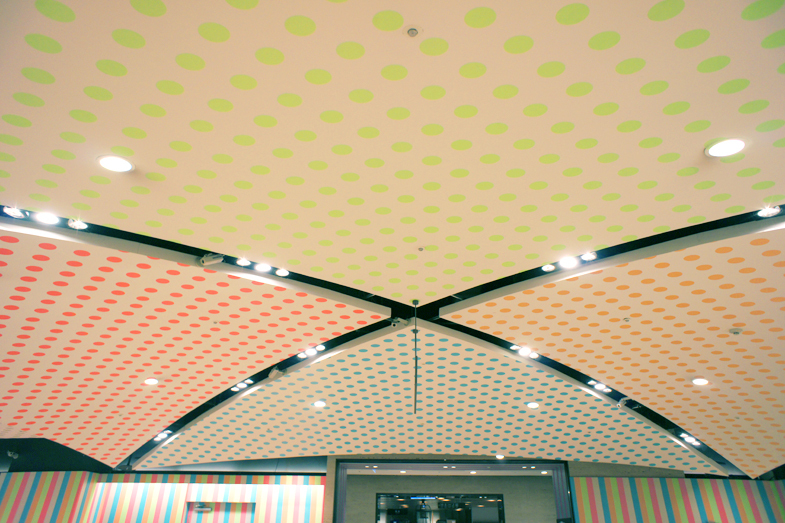 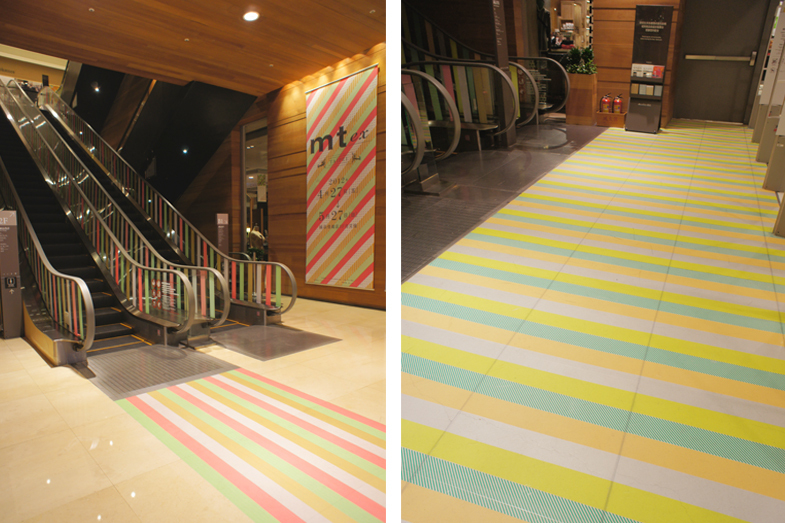 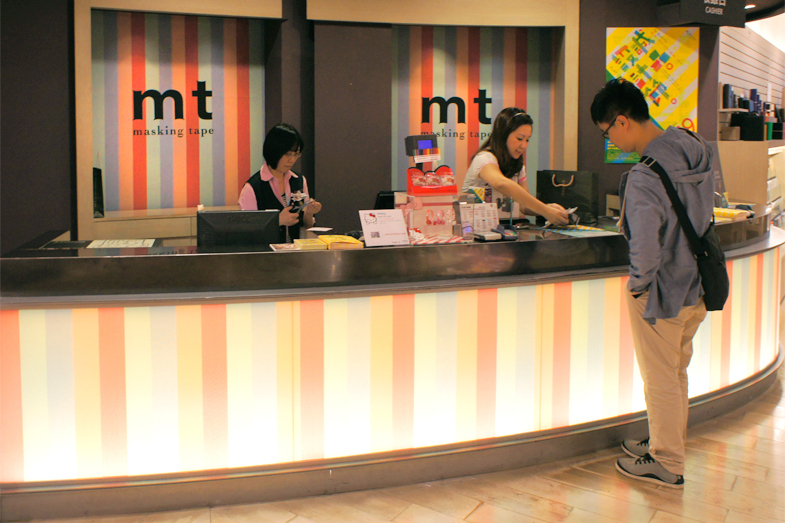 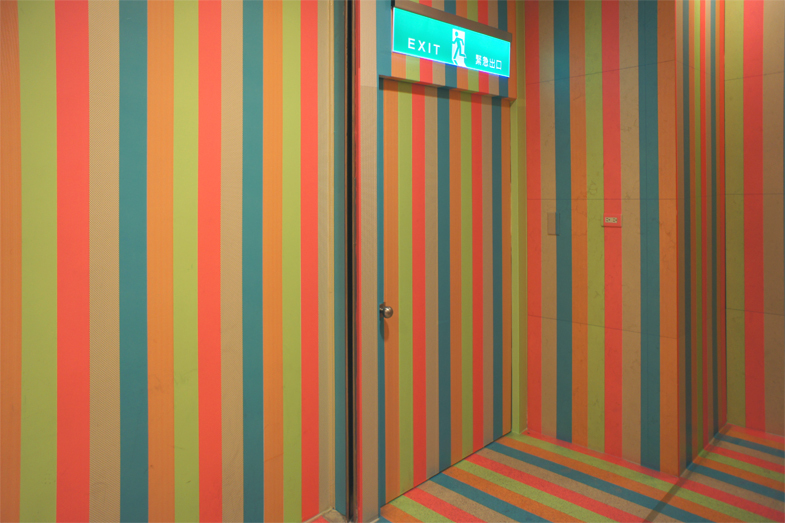 The promotional exhibition named ‘mt ex’ has been held in Taipei, Taiwan.We designed the space covered by ‘mt’ tapes and show customers the new possibility of usage.We decorated the main entrance of the building, the floor, the staircases and the escalator by ‘mt’ tapes, so that the stripe carpets guide customers to the exhibition space in the 4th floor.We exhibited thousands of balloons made by Washi paper which is the former paper of ‘mt’ tapes. 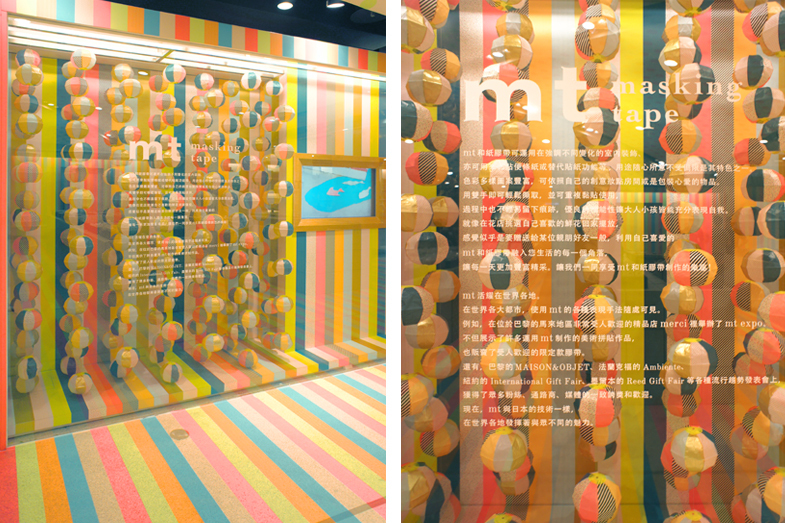 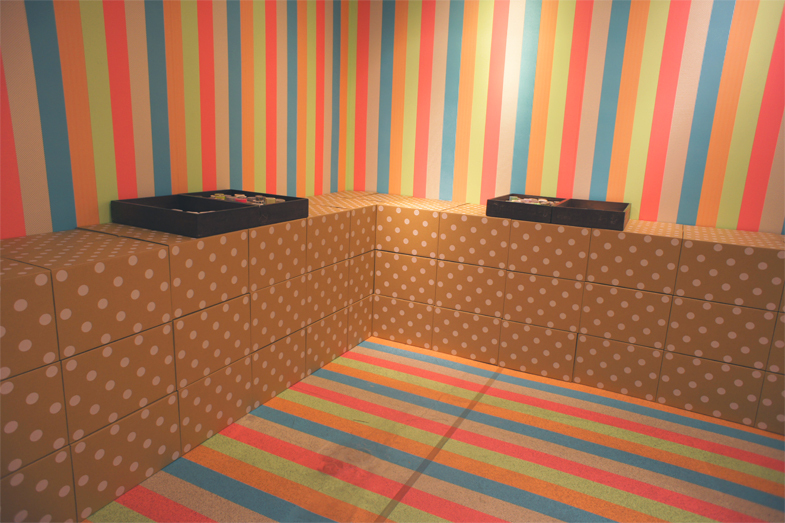 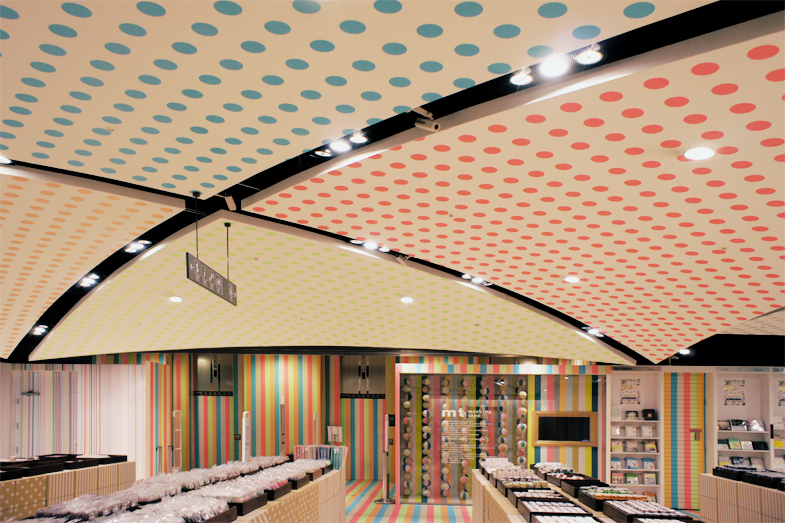 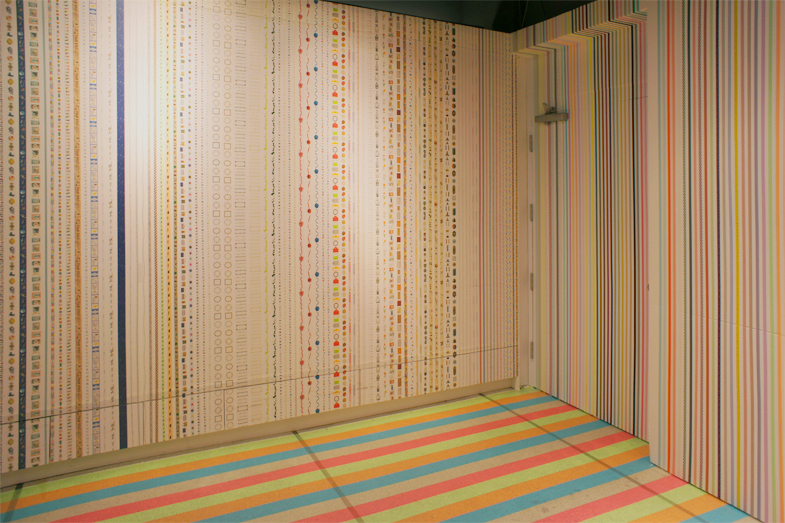 The aim of this exhibition was to show customers many aspects of mt tapes through these unique experiences.